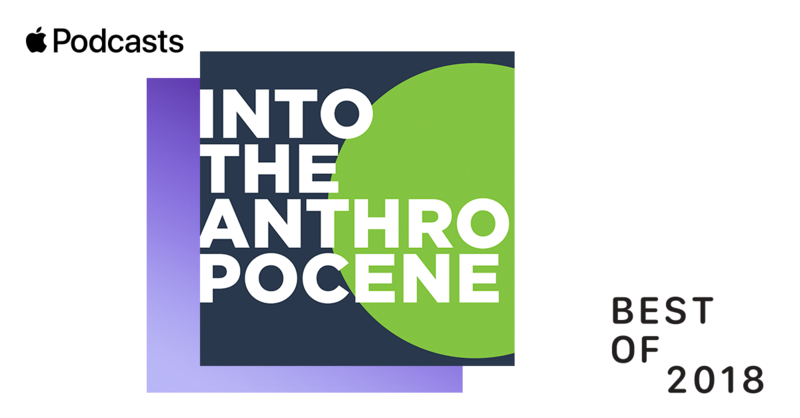 On September 28, 2018, the Art Gallery of Ontario (AGO) in Toronto and the National Gallery of Canada (NGC) in Ottawa presented simultaneous, complementary exhibitions of Anthropocene, in conjunction with Fondazione MAST, in Bologna, where the show will travel in the spring of 2019 for its European premiere. 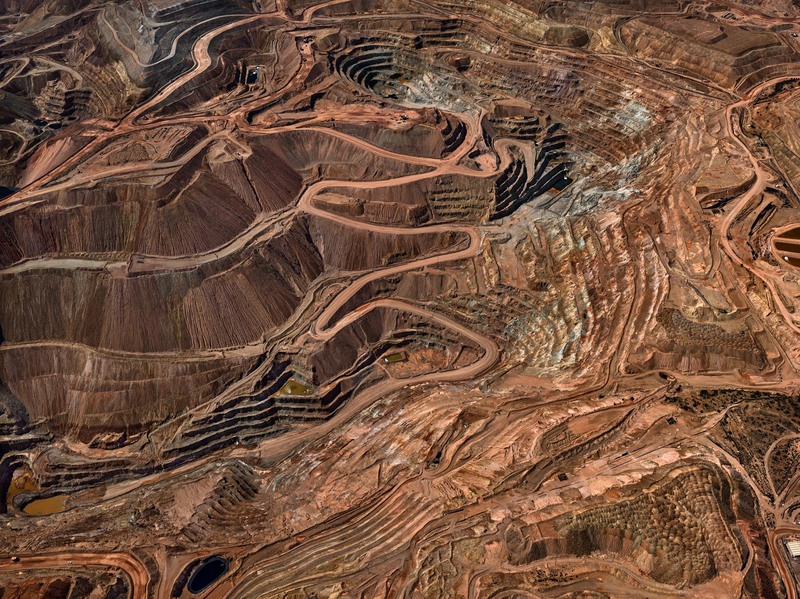 A four-year collaboration between Edward Burtynsky, Jennifer Baichwal and Nicholas de Pencier, the exhibitions use both new and traditional lens-based art to create an innovative and dynamic expression of humanity’s incursions on the planet. The exhibitions are comprised of traditional photographic prints, high-resolution murals with film extensions, film installations, and augmented reality (AR) installations. The shows also marked the first time ever that the AGO and NGC presented parallel exhibits at the same time. While some pieces were common to both galleries, most of the installations were unique to either Ottawa or Toronto, allowing visitors who wished to travel to both cities a wider experience. In conjunction with the openings, the documentary began its theatrical release across Canada on October 12, 2018.